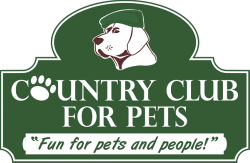 Please understand that space in our kennel is in high demand, and that we strictly follow our cancellation policy. 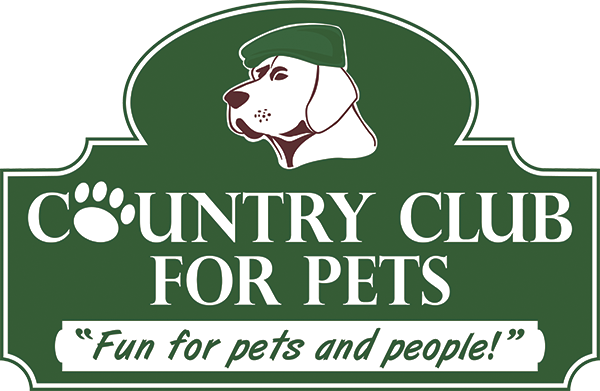 Country Club For Pets has a 48-hour cancellation policy for boarding bookings. If you do not cancel your reservation in accordance with our cancellation policy, you will be charged for 50% of the total reservation. A credit card number is required to book the reservation. It is our Policy that a deposit or full payment for class must be given in order to hold a spot in any class. Deposits are non refundable for any reason.